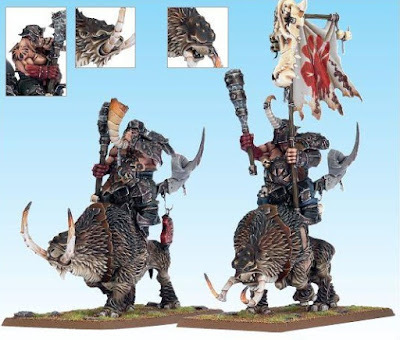 Children of the Kraken: new Ogre Kingdoms models leaked! 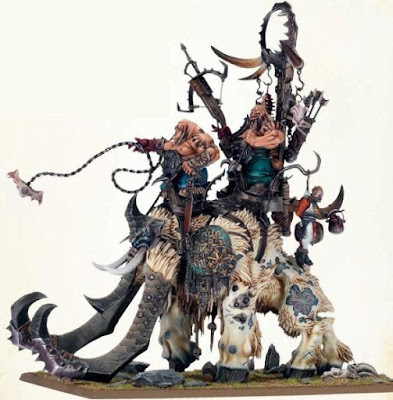 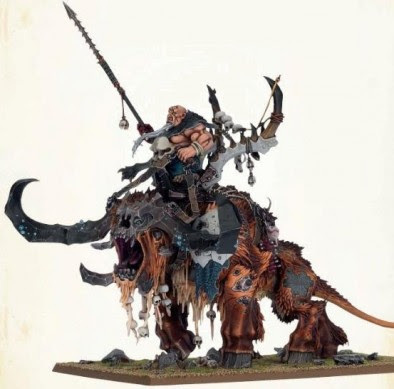 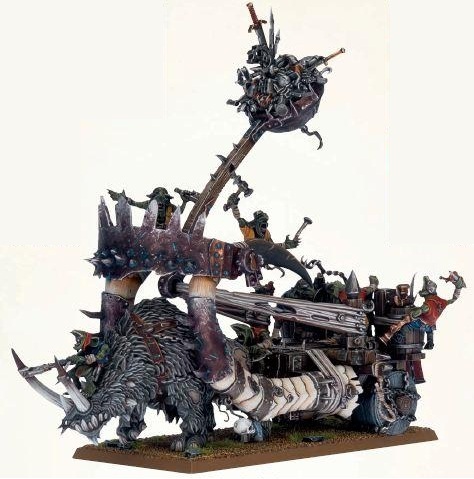 new Ogre Kingdoms models leaked! edit: it seems that Ogre changed a little bit their official painting scheme, in previous edition they had a pale/grey skin (definitely non human), now they don't! 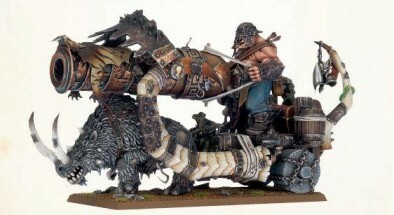 edit2: it seems that pictures originally came from some user on http://www.ogrestronghold.com/ check that site for more pictures!